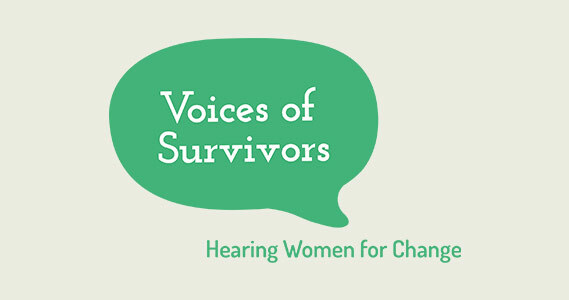 Keep up-to-date with the latest from Voices of Survivors. VOS Launch Event on Wednesday 13th September! We want to listen to the experiences and views of women survivors from across Greater Manchester to make sure they can access the services they need.